A PlayStation 3 software update which bricked a small number of consoles will be fixed next week, Sony confirms. PS3 system update v. 4.45, which was released this week, caused what Sony categorized as “a small number” of systems to get hung up during start up. Yesterday, Sony announced a fix for the update is forthcoming, and should be available on Thursday. We have identified the issue related to the PlayStation 3 software update (version 4.45) that impacted a small number of PS3 systems earlier this week. 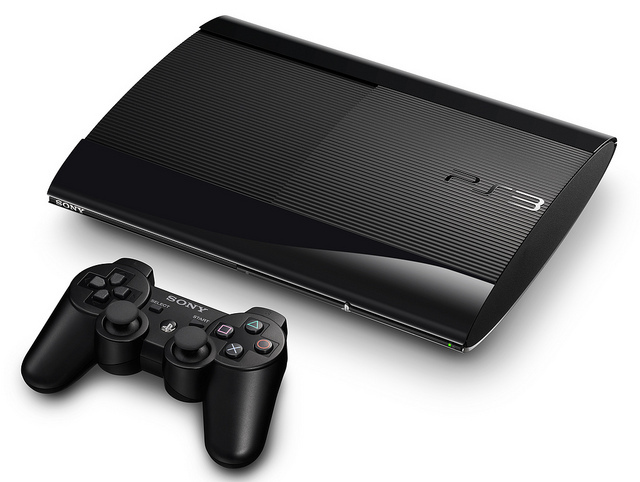 A new PS3 system software update is planned to be released on June 27 that resolves the issue. Thank you for your patience and understanding and we apologize for the inconvenience. If there is any further updates between now and 6/27, we will drop them here. We will also update on 6/27 when it is available, and steps on how to implement the solution. Hang in there, affected PS3 players. The issue should be resolved shortly. Has the software update impacted your PS3 system? Let us know in the comments.